> Resource > How to retrieve deleted or lost 3GP files? 3GP is a popular video format for phone users. Shot in 3G mobiles these videos are saved in the memory cards as 3GP file extension. And lots of movies on the internet are 3GP. Folks can download and save them to their photo memory or on a SD card plugged in the phone for watching directly. They don't have to convert videos to phone compatible formats by using a video converter software which make it more convenience to enjoy favorite videos on portable player devices. If you accidentally deleted the 3GP video or formatted the phone memory card by mistake, how can you get it back? Losing / deleting 3GP files can be very painful. But don't feel panic. 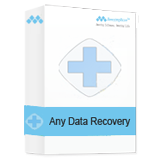 Amazing Dr. Recovery, or we say it is a powerful video recovery program, can recover various video format like 3GP, MOV, WMV, AVI, MKV, MXF, MTS, M2TS, MP4, MPEG from phone memory card, hard drive, removable storage devices, etc. What's more, you are able to retrieve video files due to virus attack, memory card corruption, accidental deletion etc. Below content teaches you how recover deleted or lost 3GP files with 3GP video converter. Step 1. Download, install this program on your computer and run it. 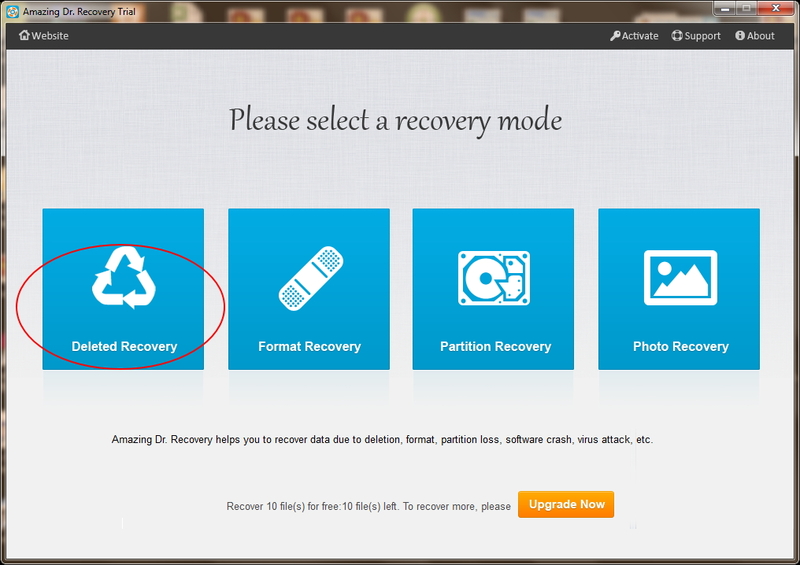 Select "Deleted Recovery" to continue. 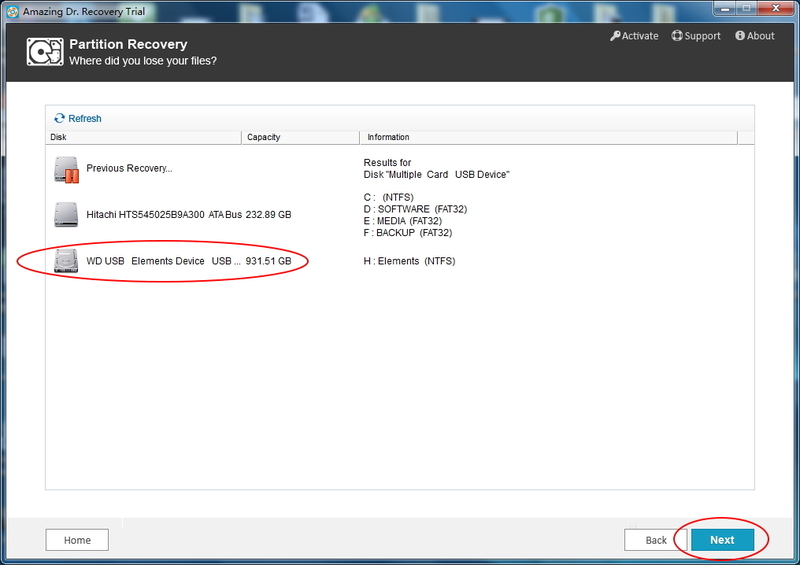 Choose the drive where deleted 3GP files stored, and click the "Next" button. Step 2. You are able to preview files after the scanning. 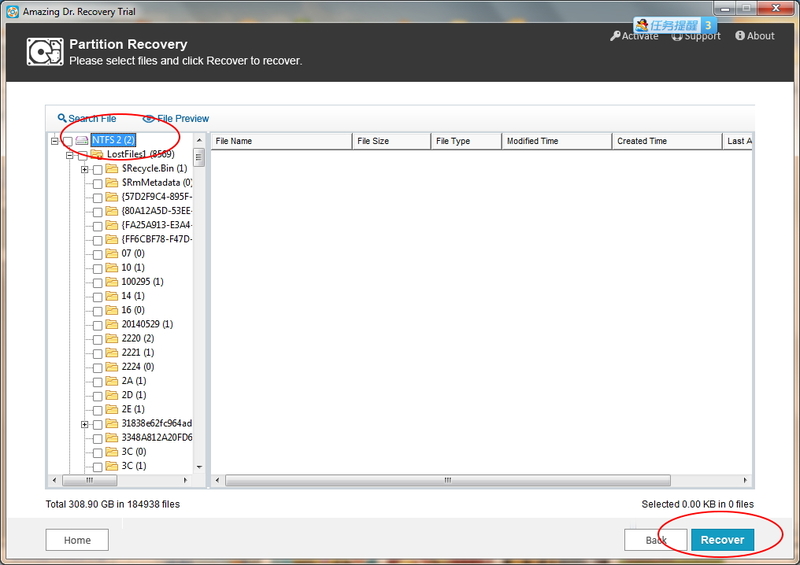 Ticket items and click "Recover" button to get back deleted or lost 3GP files.